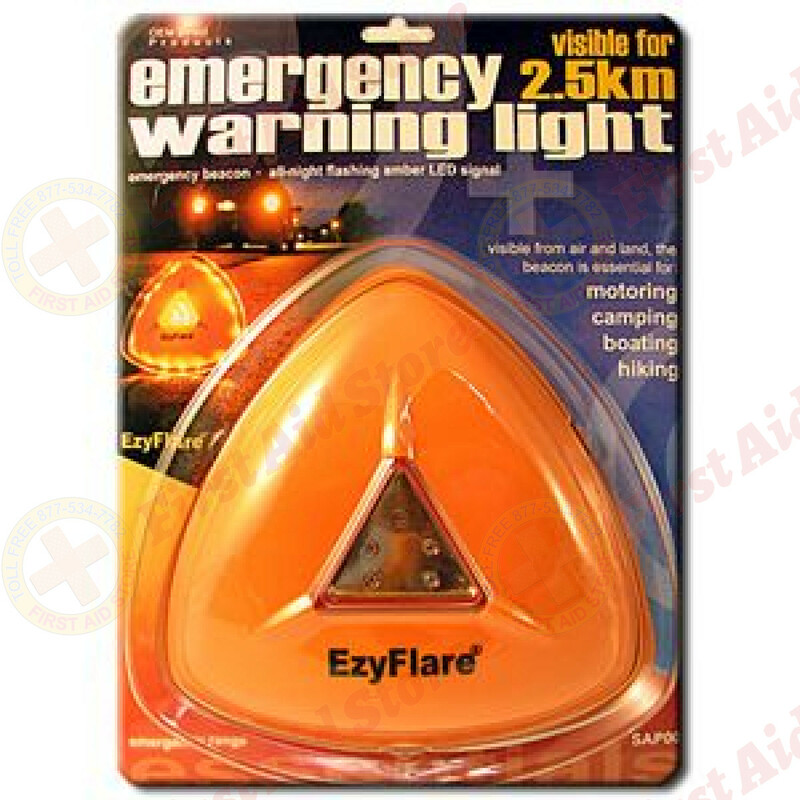 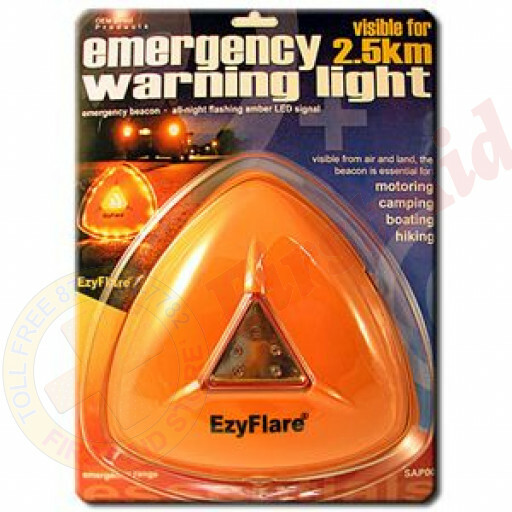 We offer the EZ Flare Emergency Warning Light at First Aid Store™… 1-mile visibility! 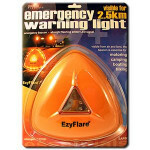 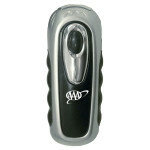 The Mayday Industries EZ Flare Emergency Warning Light. 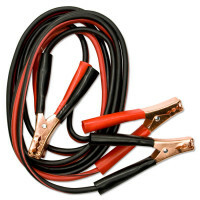 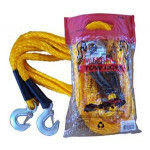 The Mayday Industries Tow Rope - Tows Up To 6500 lbs.